What do taking a trip to the beach, testing a well, and planting a new garden have in common? You guessed it – water. UConn is home to a state-wide organization focused on providing Connecticut’s citizens with information and research about all the water resources we encounter in our daily lives. As the state’s land grant university, UConn became the home of the Connecticut Institute of Water Resources (CTIWR) in 1964 as part of College of Agriculture, Health, and Natural Resources. The institute seeks to resolve state and regional water related problems and provide a strong connection between water resource managers and the academic community. CTIWR also seeks to share water-related research and other information with the general public to bridge the gap between scientists and the community. The institute is currently expanding and focusing more attention on community outreach with the arrival of new center director, Michael Dietz, PhD. Each year, CTIWR receives a federal block grant of about $90,000 from the United States Geological Survey to undertake research activities and conduct outreach to the community on a host of topics related to water quality. CTIWR is among 54 National Institutes for Water Resources (NIWR), one in each of the 50 states as well as the District of Columbia, Puerto Rico, the U.S. Virgin Islands, and Guam. In 2015, the various NIWR organizations awarded $6.5 million for 214 research projects, supporting over 500 researchers and almost 300 students. While all states participate in the program, the way that associated federal grants are administered is unique. Unlike many other grants, water research institutes act as a partner for the federal government and have much more autonomy over their priorities, projects, and programs. According to John Tracy, director of the Texas Water Resources Institute and executive secretary/treasurer of the National Institutes for Water Resources, water research centers provide an invaluable service to institutions of higher education, state governments, and citizens. “With these centers and institutes, we’re talking about research that is mission-based versus knowledge-based with the end goal of leveraging scientific discovery to serve the local or regional community. Very few research organizations have this as their sole or primary mission,” says Tracy. 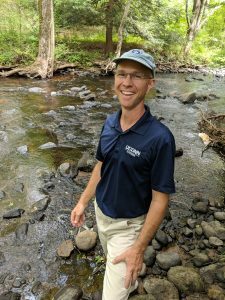 A big part of the CTIWR’s activities fund the next generation of water researchers to train water quality experts to handle current and emerging issues. Recent projects explored leaching of nitrogen and phosphorous into lawns, relationships between metals and organic matter in soils, and quantifying the impact of road salts on wetlands in Eastern Connecticut. Researchers from any college or university in the state are eligible to apply. As a UConn alum and a native Nutmegger, Dietz is thrilled to have the opportunity to support the community through research, outreach, and training. 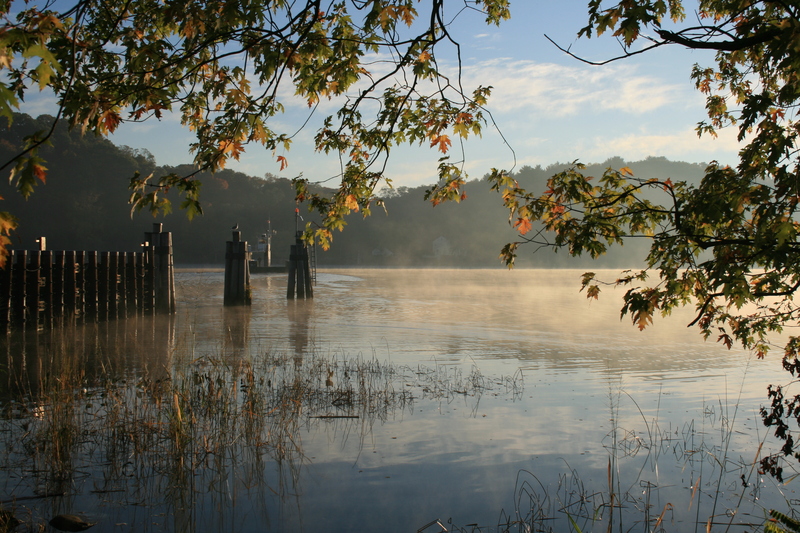 To learn more about the Connecticut Institute for Water Resources, visit www.ctiwr.uconn.edu.